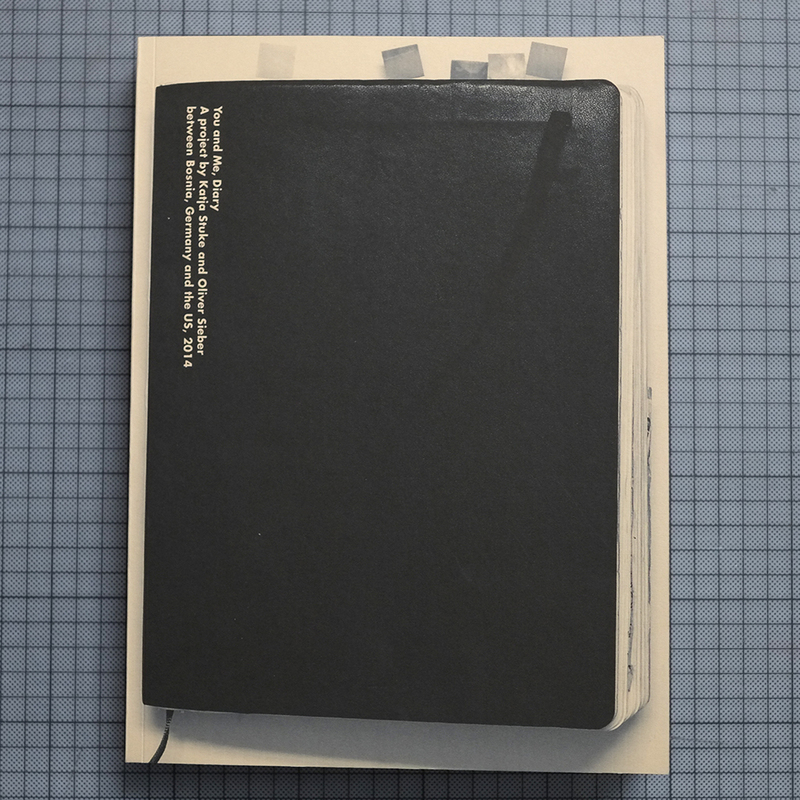 We produced a very small edition of this »You and Me Diary«. You can buy it in our shop for € 180,–. 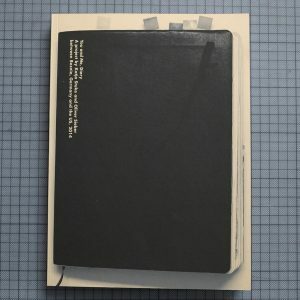 It contains research material, notes, sketches, associations, newspaper-cut-outs. It is part of »You and Me« a project between Bosnia, Germany and the USA, created in 2014 and exhibited at the Museum of Contemporary Photograhy in Chicago. It illustrates the journeys to Sarajevo, Tuzla and Zvornik in Bosnia and the road trip from Chicago via Bowling Green, St. Louis, Memphis, Birmingham to St.Petersburg in Florida and explains our work-process during this project. 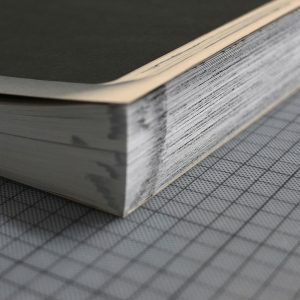 It’s an artist book with 232 pages, 20,6 x 28,1 cm, produced as black/white lasercopy-softcover book produced in an edition of #10 copies.